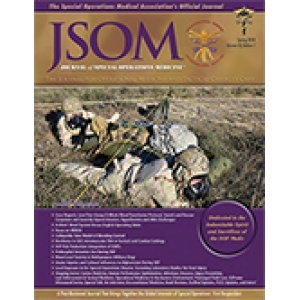 Despite many resilience studies and resilience-building initiatives in the military, resilience as a concept remains granularly unexamined, vague, and inconsistently interpreted throughout military-specific research literature. 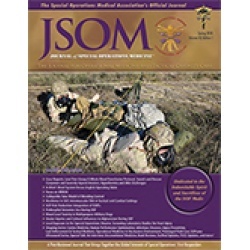 Specifically, studies of military suicide and related mental health constructs assert that Servicemembers in Special Operations Forces (SOF) possess higher levels of resilience without providing an empirical basis for these statements. 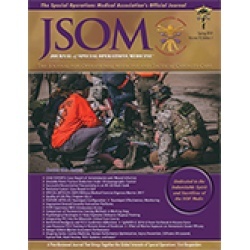 To provide rigorous evidence for future studies of resilience in SOF, a concept analysis was performed via Rodgers' evolutionary method to contextualize resilience in the SOF community and provide accurate redefinitions on which theoretical and methodological frameworks can be constructed reliably.